A local Business event that aims to help and advise start-ups to their new path. Local companies, seed funding bodies, investors as well as start-ups, students are welcome! Our competition gives budding Entrepreneurs and companies already trading but in their infancy a platform to showcase their ideas. 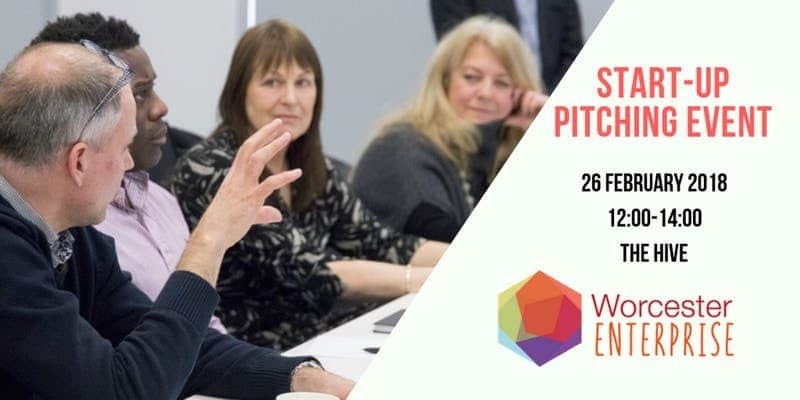 Entrants will need to do an elevator pitch if shortlisted, and convince our panel of business professionals and Entrepreneurs and demonstrate that their idea can be a commercial success.